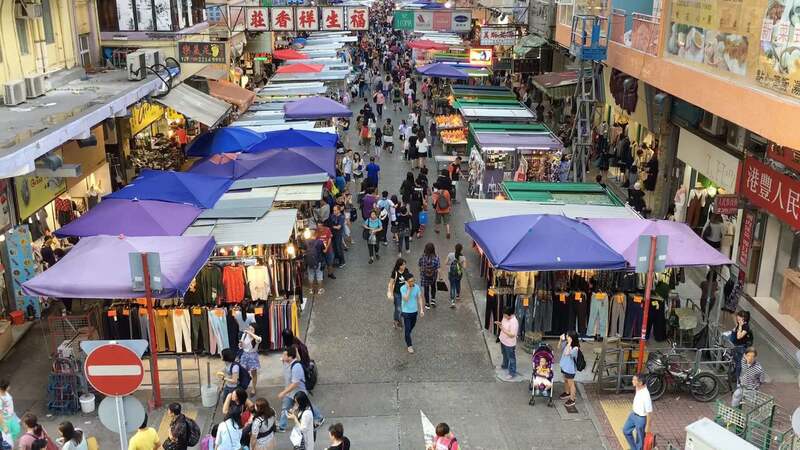 When you’re traveling in a foreign country, you’ll often find yourself needing to figure out how much something costs in your home currency in order to get an idea as to whether what you’re about to pay for is too expensive or not. But you’ll want to do it quickly and even discreetly, especially if you’re already at the cashier and there’s a queue of other customers behind you. (Worst-case scenario: You audibly ask Siri to convert something and people give you embarrassing stares.) 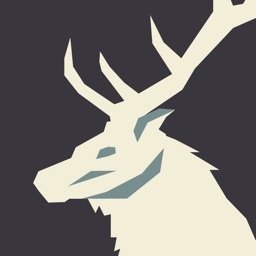 To that end, you’d do well to check out Elk, the travel currency converter app from Clean Shaven Apps, the makers of such acclaimed apps as Dispatch, Clips, Timers, and Alive. 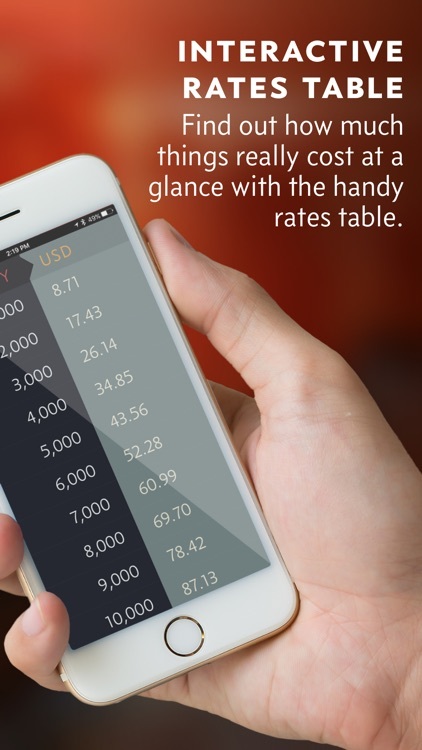 Interactive rates table. 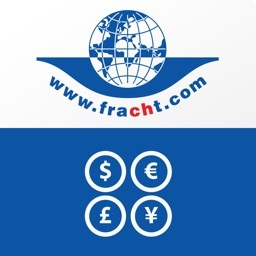 On iPhone, this travel currency converter app functions as a handy interactive rates table, enabling you to find out how much something costs at a glance. 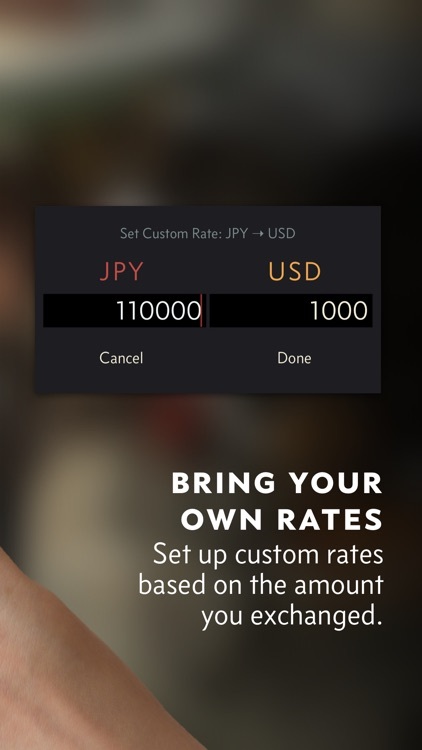 It picks a suitable starting value and converts its first 10 multiples to your home currency. 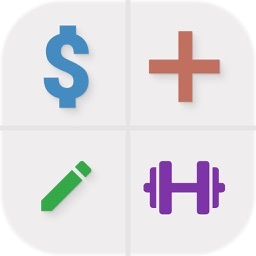 You can then swipe left to increase these values by a factor of 10, or swipe right to decrease these values correspondingly. 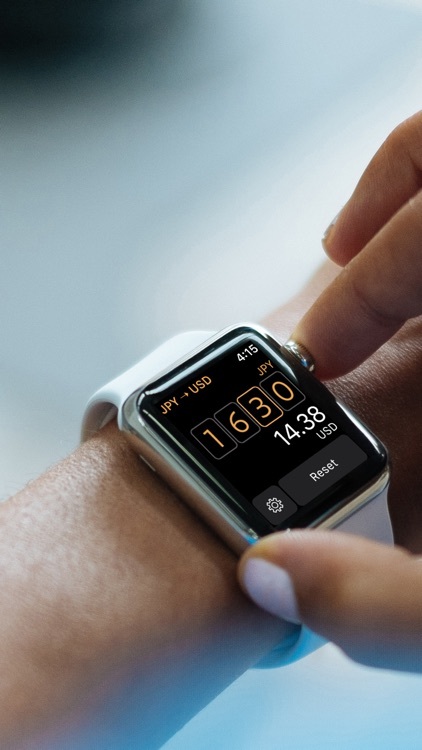 If you want more accuracy, you can pull up conversions for in-between values by tapping a value or pressing deeply to Peek and Pop on a 3-D Touch-enabled iPhone. 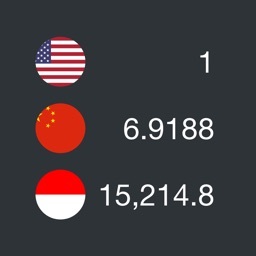 Elk is not your ordinary currency converter app. 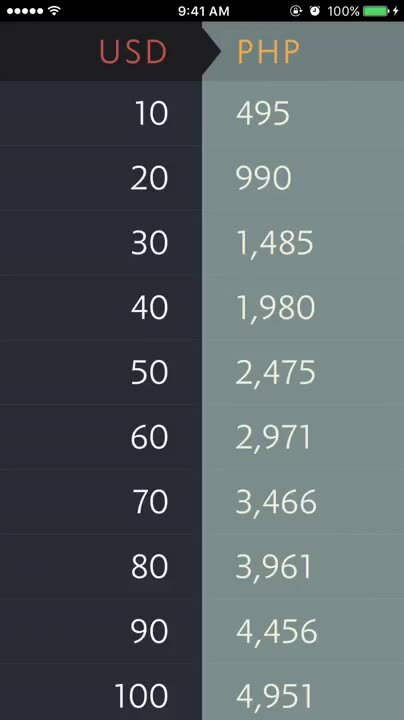 Where typical currency converters would ask you to use a numeric keypad to input the precise value you want to convert, Elk would simply ask you to swipe and tap for you to get an idea of how much something costs using your own currency as your fame of reference. 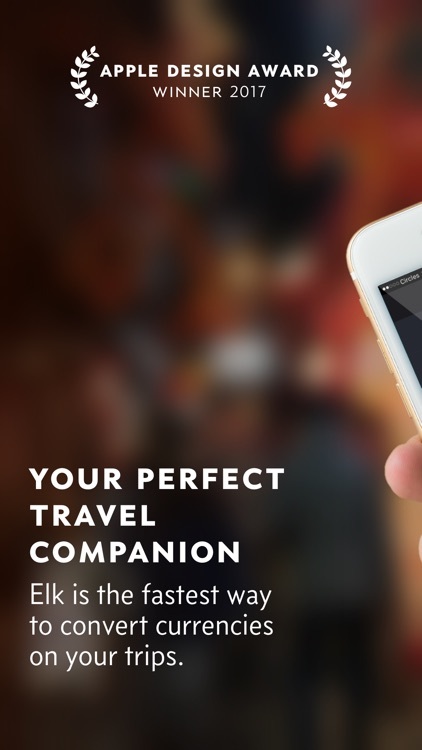 Also, Elk is specifically a travel currency converter app on account of its automatic detection of your current location and selection of the right local currency. often travel to other countries. just want to get an idea of how much things cost when you’re in a foreign country. don’t travel outside the country at all. want to convert precise values. 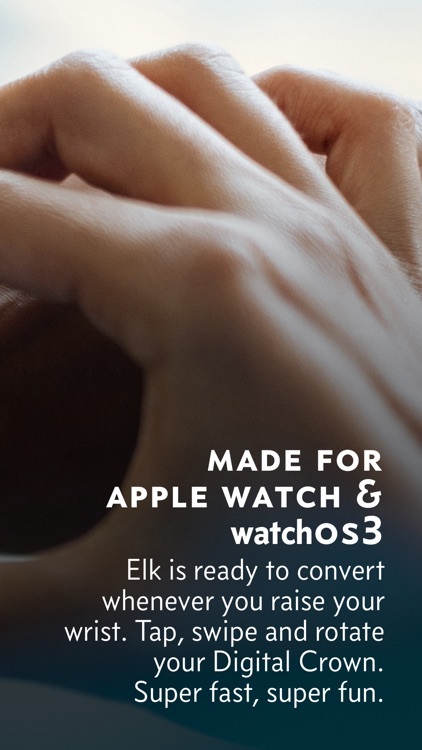 Elk is not intended for precise currency conversions. 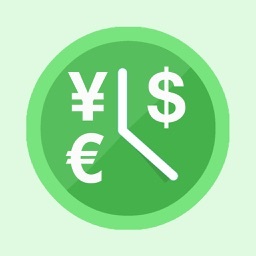 But because of this, it’s able to do away with the cumbersome keypad entry and overloaded information display that characterize most currency converters. 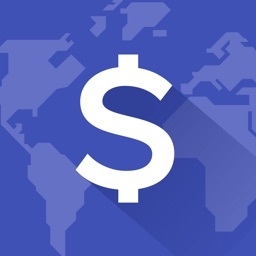 It’s meant to be a fast and low-key travel currency converter app, and it’s likely to succeed for the most part, what with its no-frills gesture-based interface and ever-ready availability, in helping you quickly and discreetly get an idea of how much things costs while you’re out shopping, dining, or sightseeing on your international travels.